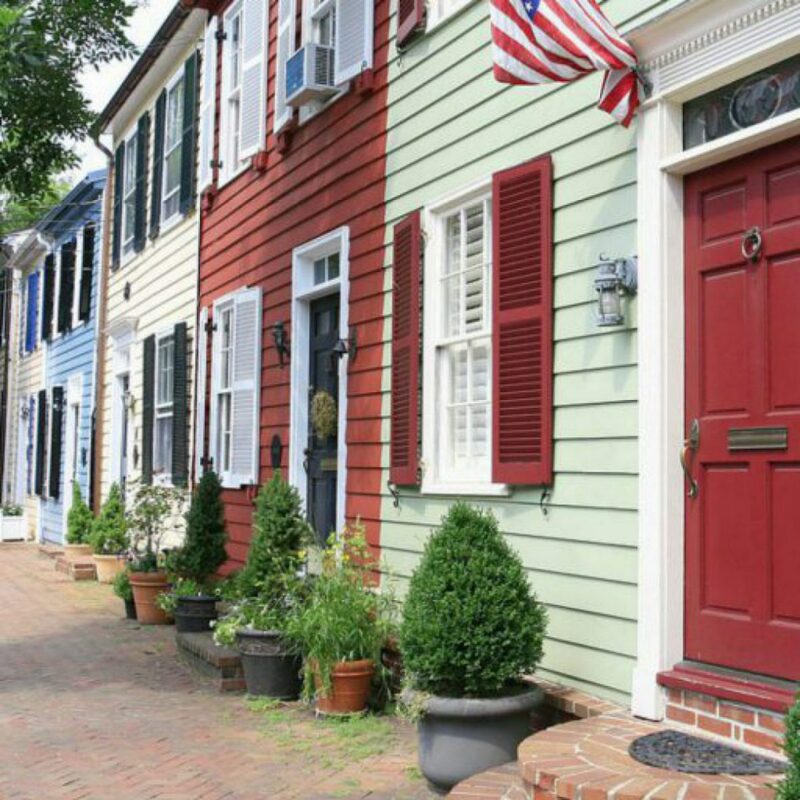 Furloughed workers will get a little relief around Alexandria. 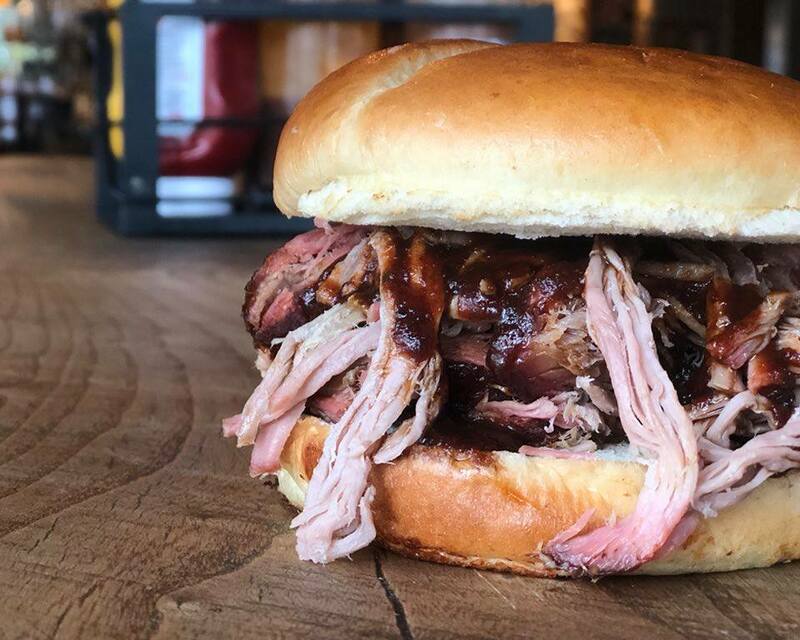 Pork Barrel BBQ Restaurant (2312 Mount Vernon Avenue) announced that it would offer free pulled pork sandwiches to furloughed federal employees for as long as the government shutdown lasts. Another generous offer comes from Diya Indian Cuisine (218 N Lee St 2nd Floor). They are offering free buffet lunches to any Federal Government employee during the shutdown. This offer is available every weekday (Monday to Friday) from 11 am to 1 pm starting January 2nd, 2019 and ending January 11th, 2019 to any person who shows a current Federal Government employment ID. 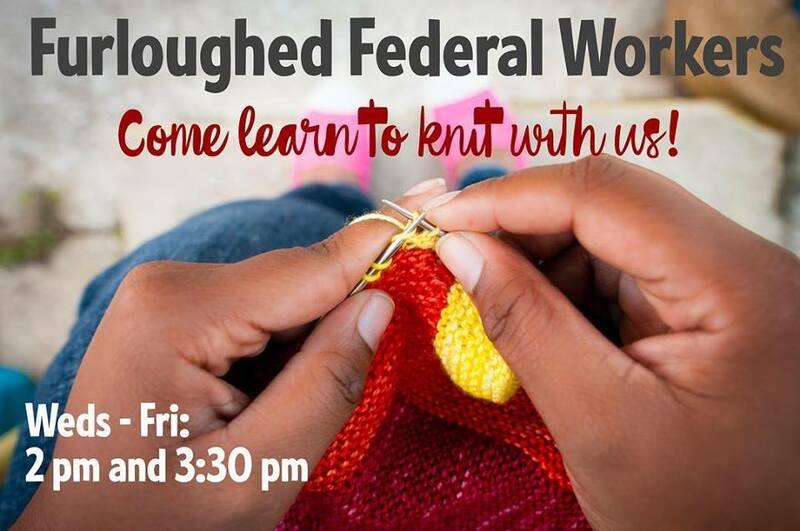 And if you have always wanted to learn to knit, Fibre Space (1319 Prince Street) is offering knitting classes for furloughed federal workers. Sessions run Wednesday through Friday at 2 pm and another at 3 pm. If you can knit but need to learn purl and ribbing, come at 3:30! For those who can knit and purl already, they will add brioche classes next week!